Dr. Michael Skov was raised in Marshall town,Iowa. 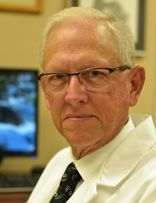 He graduated from Iowa Sate University's College of Veterinary Medicine in 1980. He immediately moved to Florida to escape those cold Iowa winters!! He practiced in Punta Gorda, Florida before moving to Lee County in 1986. On his days off he can be found on the golf course. He is married to Grace and they have four children. 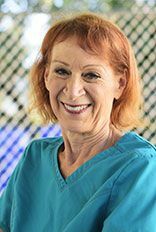 Kenda has been with San Carlos Park Animal Hospital since 2002,but before she became Office Manager she worked in Cape Coral as a receptionist/office managers assistant for 9yrs. She loves spending time doing outdoor activities with her husband and camping with her four legged kids. She is a yaker (kayak) and welcomes any new spots to explore! She also has a passion for Orchids and has quite the collection. 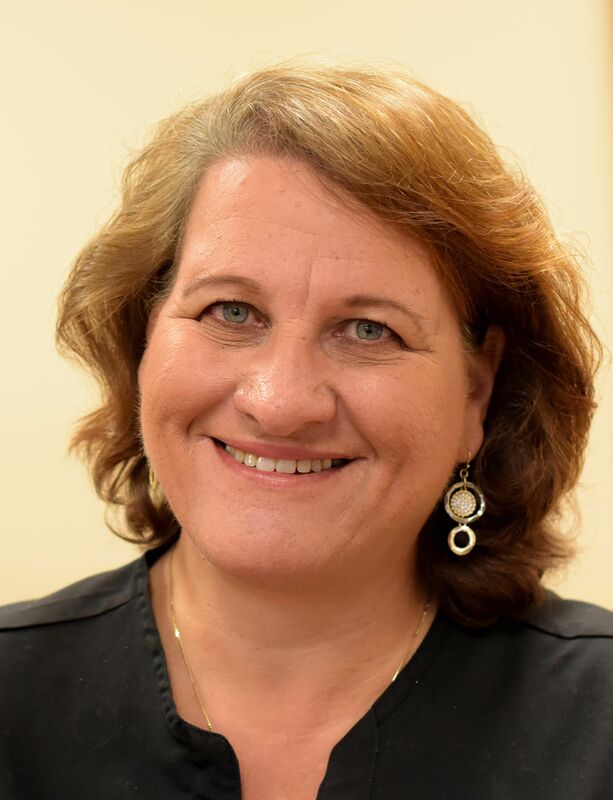 Jennifer earned her AA degree from Edison College in 1996 and began working as a technician in 1999. She worked for a practice in Naples for 4 years. She became a stay at home mom for a year and a half before coming to work for Dr. Skov in 2005. In 2008, she took a leave of absence to give birth to her son, she returned in 2009. Animals have always been a part of her life and she enjoys spending time with her family and her dog Ben. Jo-Ann has been grooming for over 30 years. She enjoys all breeds of dogs and cats. Jo-Ann has her own furry friends at home which include, 2 Pomeranian's, 1 Pekapom and 1 Shihtzu. 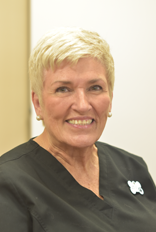 She has been a resident of SW Florida for 20 years and has been with Dr. Skov for 5 years. I am originally from Dearborn, MI. I’ve been a native of Fort Myers since 1995. I have three sons. Two are firefighter/paramedics and my youngest is following in his brother's footsteps. No, we do not have a Dalmatian but I am a proud mom to Sammie, a beagle mix. Proud Grandma to Zoey, a lab mix and new to our family is Sadie a lab mix. In my spare time, I enjoy going to the beach, cycling, and kayaking, and spending time with my grandson Henry. Erika was born in Naples Florida. She has been with us for a few years and has worked her way to be a technician. She spends all her free time at doggie beach with her dog. She also enjoys all outdoor activities. Erika has 3 cats and 2 dog. 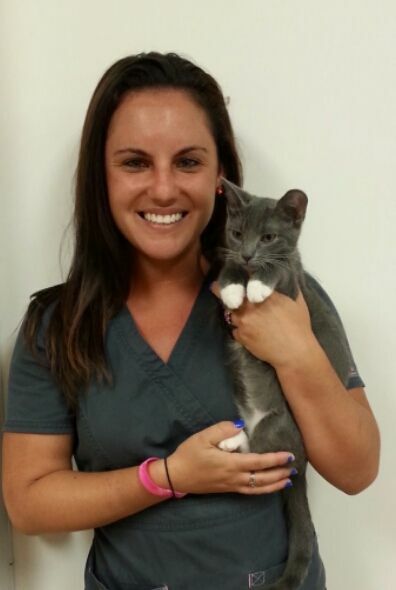 My name is Kaitlin, I am a recent graduate of Heritage Institute with a degree in Veterinary Technology. I am also recently engaged, have 2 rabbits, and a miniature daschund. I spend my free time painting, baking and taking my dog to the park. Shannon was born and raised in Glastonbury Conneticut. She originally moved to Florida in 2016 for school. She is the proud mom to 3, 2 cats Elosie and Bailey and a terrier mix named Brutus. 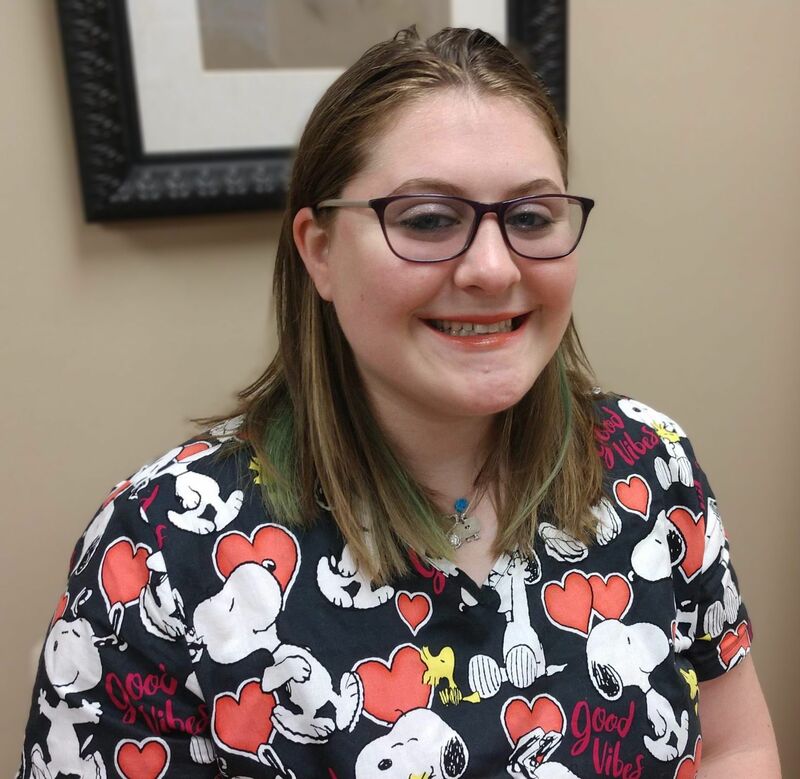 Shannon started with us as a kennel assistanct and is working to learn all she can to become a veterinary room technichian. On her time off she loves to relax and spend time with friends and family, and ofcourse animals are welocme too. ​​​​​​​Carole is the proud mom to Emma, a Standard Poodle and Domino, a German Shorthair Pointer mix..both rescues. If you asked her what the most fun aspect of this job is, it would be the new puppies....so full of energy,curiosity and adventure. Seeing them grow into strong healthy adult dogs at SCPAH is truly a gift. Nila oroginally joined the staff due to her interest in animal welfare. She is currently the owner of 6 rescue dogs from both domestic and international shelters. Her home is ruled by 2 feline masters. Nila is an advocate for plant based diets as a means of improving the lives of all animals. In her spare time, she enjoys yoga and swimming. She also works as a swimming instructor for adults and children. She has 2 adult children of her own Paul and Robbie, and lives with he husband Brad.